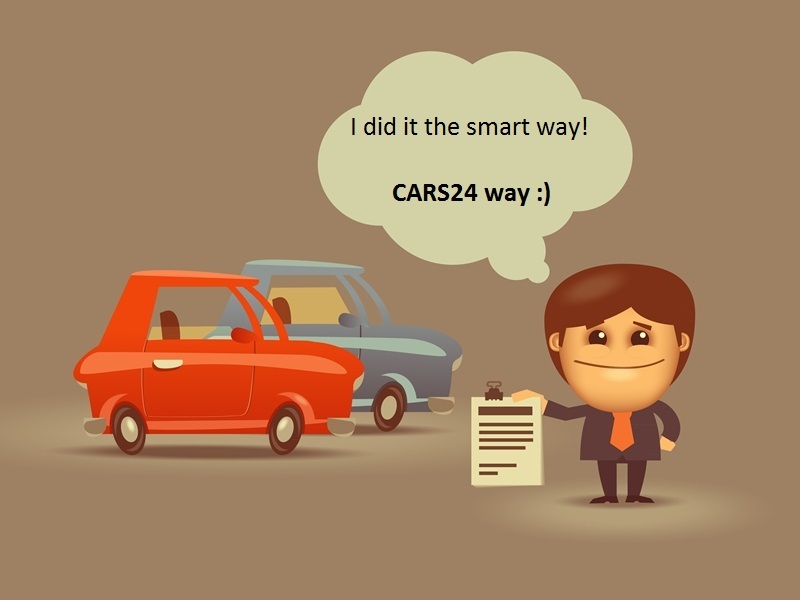 The automotive scenario in India is experiencing changes at a drastic rate. Once upon a time, the emphasis was completely biased towards smaller and more compact cars. But with time, bigger cars with larger seating capacities started gaining rapid popularity. A lot of people wanted to ferry their entire family for excursions in one vehicle. Seeing this, manufacturers also began capitalizing on this trend by releasing vehicles aptly suited for that purpose. In this article, we will take a look at the 10 most anticipated 7 seater cars that are set to be launched in the near future. So, let’s commence with our list of the upcoming 7 seater cars in India. 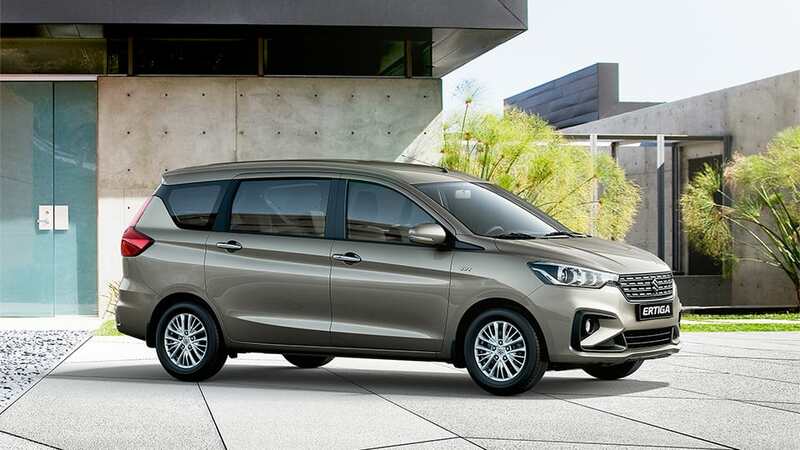 Starting off our list of upcoming 7 seater cars in India is Maruti Suzuki’s only offering in the MPV segment in India, the Ertiga. It has achieved a decent amount of success as a family car owing to it’s lower pricing point and it’s 3rd row of seats which is perfect for seating children. 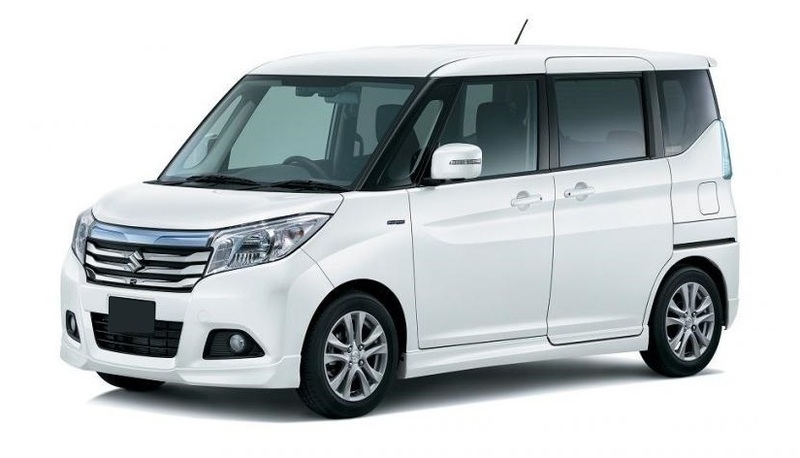 An all-new rendition of this popular MPV was recently launched in Indonesia. 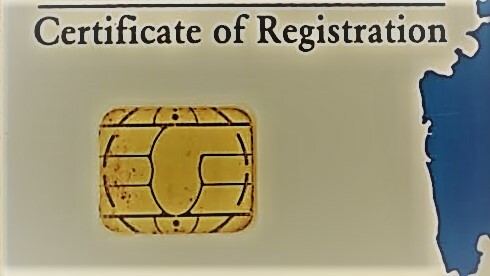 This latest version is based on Suzuki’s new HEARTECH platform. This platform is also seen on the 2018 Swift and Dzire. The new Ertiga has a much more pleasing front face. It boasts of a redesigned grille with projector-style headlamps which make it look much contemporary. The interior of the car is also based on the new Swift which is quite pleasing. The 2nd generation Ertiga is expected to be launched before December this year. The next car on our list of upcoming 7-seater cars in India if from the house of American marquee, Ford. 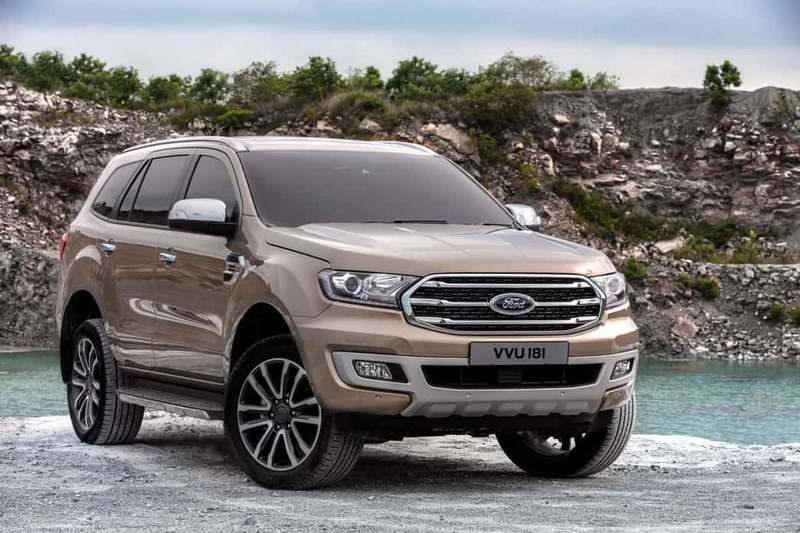 The mighty Ford Endeavour has run off to quite some fame in its latest generation. The 3rd generation Endeavour was launched in India in 2016. Ford has internationally launched a facelift of this model in other countries with new aesthetics, equipment, and engines. Ford has replaced both the 2.2 and 3.2-litre engines with a 2.0-Litre unit christened EcoBlue. Instead, have two different cubic capacity options, Ford has opted for a single Turbo and Bi-Turbo option for the Endeavour instead. 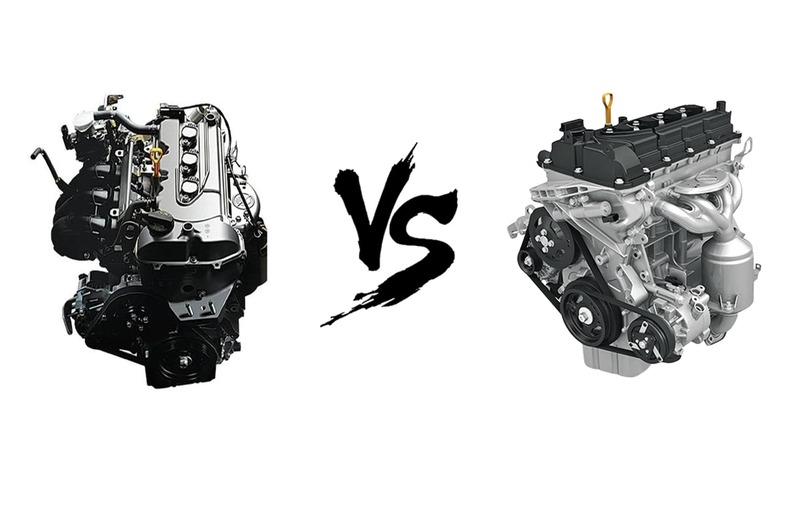 Don’t be concerned about the CC drop, both engines put out a monstrous 420Nm and 500Nm of torque respectively. Also present is going to be a 10-Speed Automatic gearbox picked from the Ford Ranger. To further add to this, list a lot of new tech has also been added namely an Autonomous Emergency Breaking system, Forward Collision Warning System and a much-needed keyless entry and push-button start system to name a few. 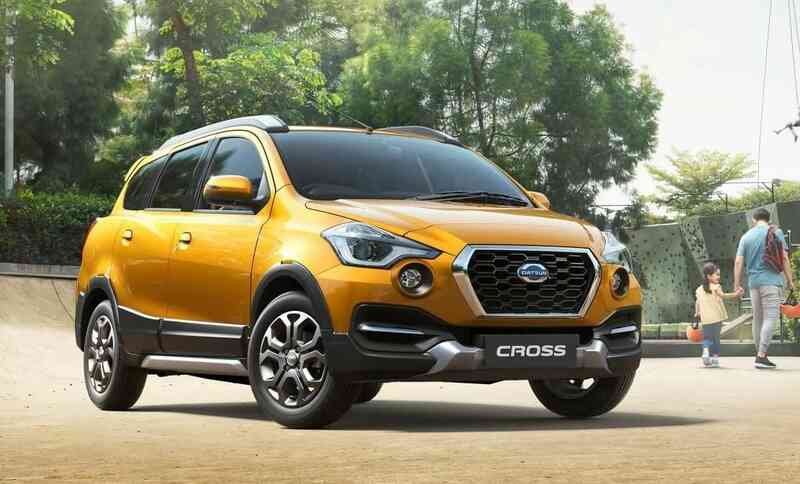 Datsun makes an entry on our list of upcoming 7 seater cars in India with the Cross. The production version of the Datsun Cross concept as seen in the Auto Expo 2016 has finally been launched in Indonesia. The production version of the Cross looks quite striking compared to its rather mundane siblings the Go and Go+. The Cross gets beefier aesthetics with a brand-new front grille and headlamp setup inspired by their Juke hot hatch. Along with that, it gets brand new interiors with a touch-screen infotainment system that its cousins have been sorely missing. It will also be offering some impressive equipment like a traction control system, ABS with EBD, a Brake-Limited Slip Differential and Dual Front Airbags. Nissan hasn’t made any statements pertaining to the Cross’ launch but has stated that a 7-Seater MPV on the cards. We are quite confident it will be the Cross or an Indian adaptation of the same. On this list of upcoming 7 seater cars in India, this one is perhaps the most anticipated one. The supposed Mahindra XUV700 has been displayed earlier this year at the Auto Expo. It is essentially going to be a re-badged 4th generation Ssangyong Rexton. The Mahindra XUV700 will be getting petrol and diesel engine options, each packing sufficient power. The interiors of the car boast of a gorgeous theme with quilted accents and soft-touch dashboard sections. Another highlight is going to be the 7-Speed E-Tronic Automatic Transmission made by Mercedes Benz. The XUV700 has been spotted on the road numerous times with and without camouflage. 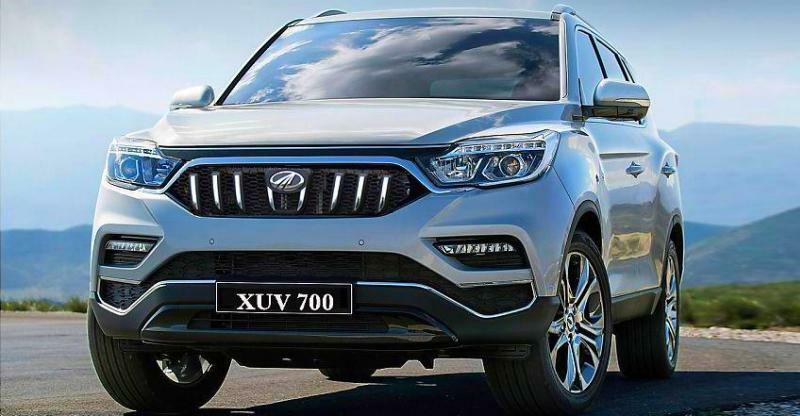 We expect that the XUV700 is going to be quite a hit in the market since it will be bringing Fortuner or Endeavour levels of experience at a much lower price. The new XUV700 is set for a 19th of November launch later this year. It is, without doubt, the most highly awaited 7 seater SUV in the country as of now. Another very anticipated car on our list of upcoming 7 seater cars in India comes from the house of Indian legends, Tata. 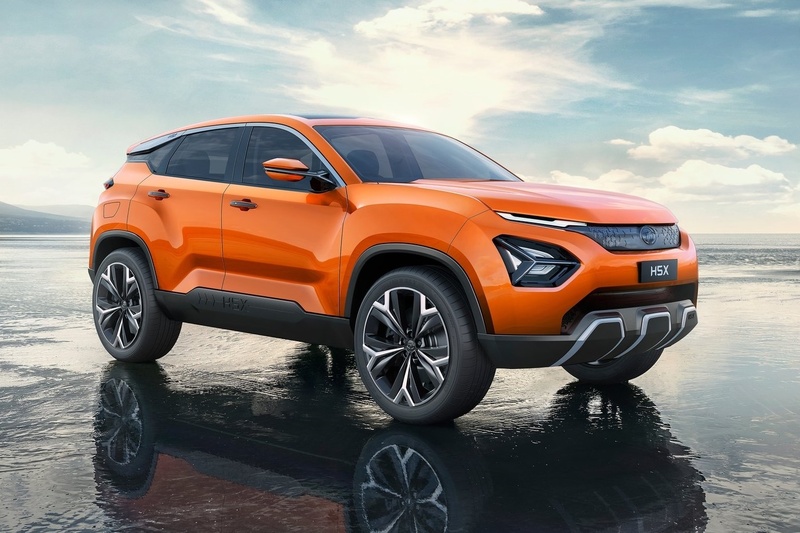 Tata Motors is creating quite a buzz with the brand-new upcoming Tata Harrier. The Harrier has been spotted several times on the road and is intriguing a lot of people courtesy its Land Rover-inspired looks. Along with that, the company will also be releasing a 7-seater version of the same car which will carry similar design cues. It is expected to be powered by a Fiat-sourced 2.0-litre Multijet engine. You can also expect a host of electronic terrain management aids borrowed from Land Rover. The H7X will be going up against the likes of the Endeavour, Fortuner and the Pajero Sport, which is going to be some competitive territory. We certainly expect that it will be able to hold its own effectively. 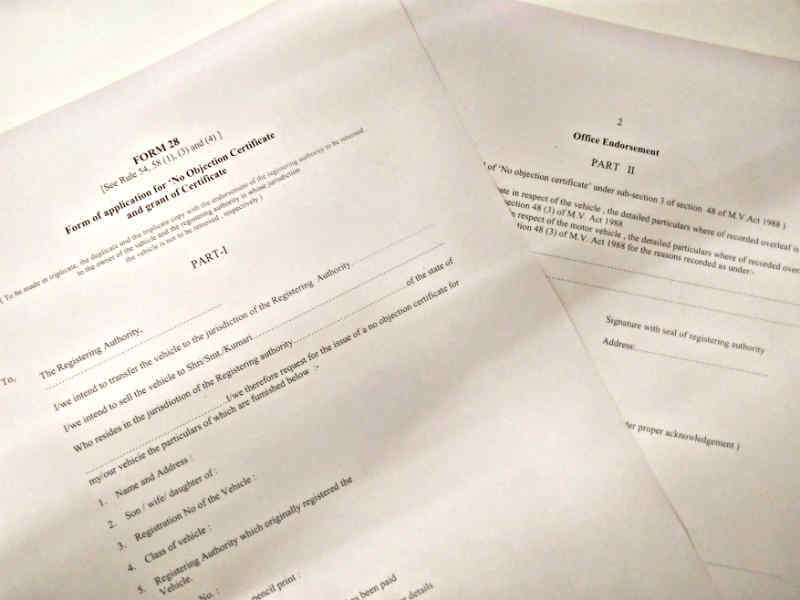 The Harrier is going to be launched in the first quarter of 2019 while the H7X should be launched later that year. The Mitsubishi Pajero was the butch full-size SUV that kicked off the segment in our country in 2003. However, in the present state, the Toyota Fortuner and the Ford Endeavour have completely overshadowed the veteran. To tackle this issue, Mitsubishi will be launching in India the brand new Pajero Sport which has already been launched overseas in 2016. This latest generation sports some really sharp looks and still continues with the imposing stance. It comes with a 2.5-litre engine with MIVEC (Mitsubishi Innovative Valve-Timing Electronic System) as seen on the legendary Lancer EVO. It also features really contemporary interior as well with all the modern tech that the Endeavour and Fortuner get. 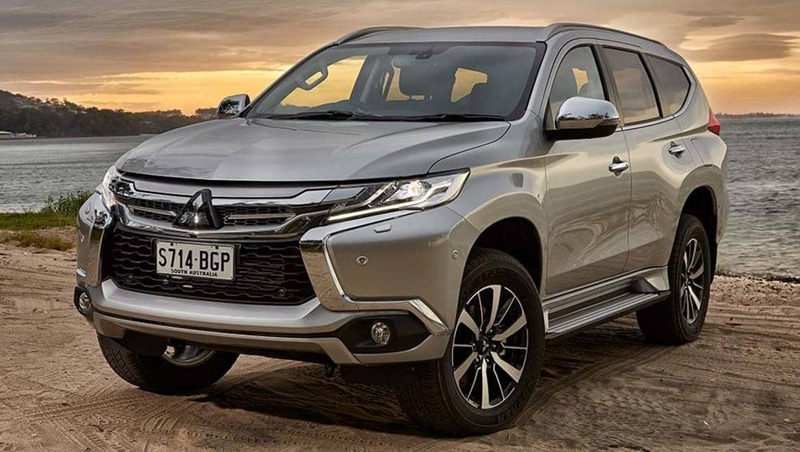 Once launched, the new Pajero could give them both a run for their money with its established prowess and improved aesthetics. It is also expected to be the most powerful car on our list of upcoming 7 seater cars in India. The next car on our list of upcoming 7 seater cars in India is again from the house of Maruti Suzuki. The Maruti Suzuki WagonR has a user-base quite difficult to match. 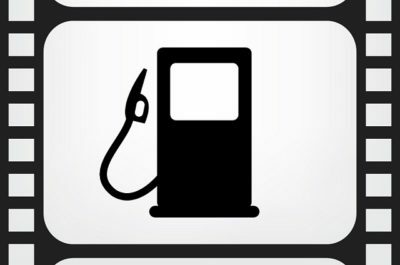 Month after month, it has been punching out sales figures and they never seem to fall. A brand new WagonR awaits the market which is scheduled to be launched in the next 2-3 months. Along with that, later in the year, a 7-seater version of the same is also speculated to be coming. Earlier this year, the Suzuki Solio was spotted testing around Maruti’s factory. We expect that the upcoming WagonR 7-seater could be heavily inspired by the Solio or even straight away re-badged as the WagonR. Currently, the budget MPV segment only consists of the Datsun Go+. With Maruti Suzuki’s well-established name, it can certainly create some activity in the segment. 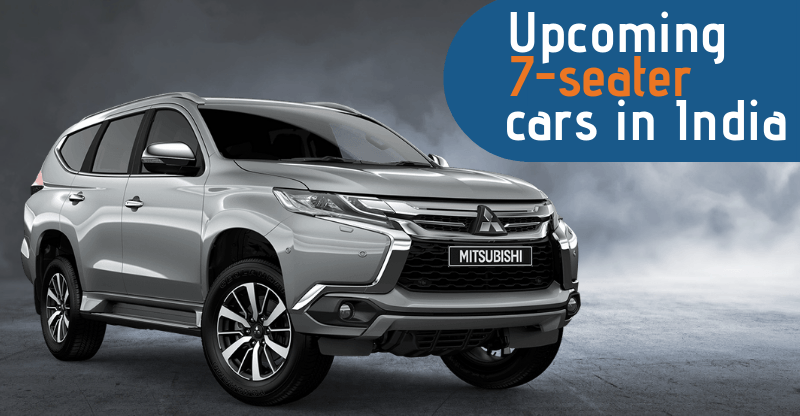 Mitsubishi makes another entry on our list of upcoming 7 seater SUV cars in India. They’re on full throttle to reclaim some of the lost momenta in the last years. The brand has adopted a brand-new sharp design language which it is adopting across various models in its line-up. 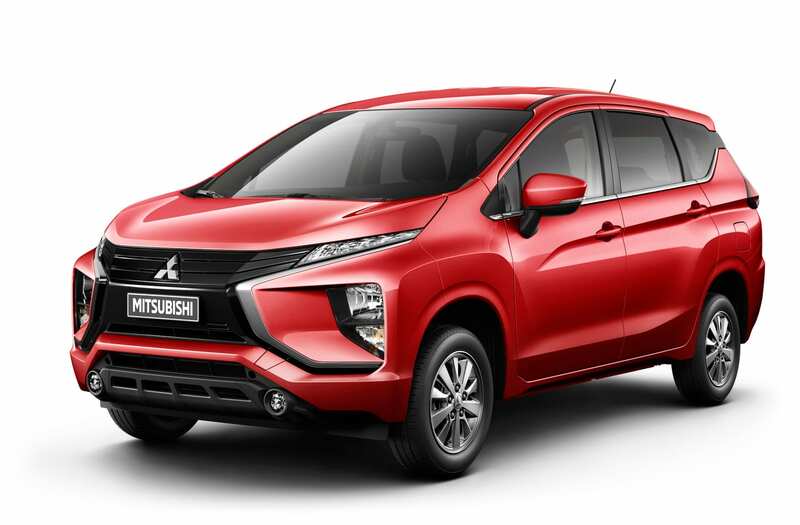 The Mitsubishi Xpander is one of their latest vehicles to have adopted this design theme. 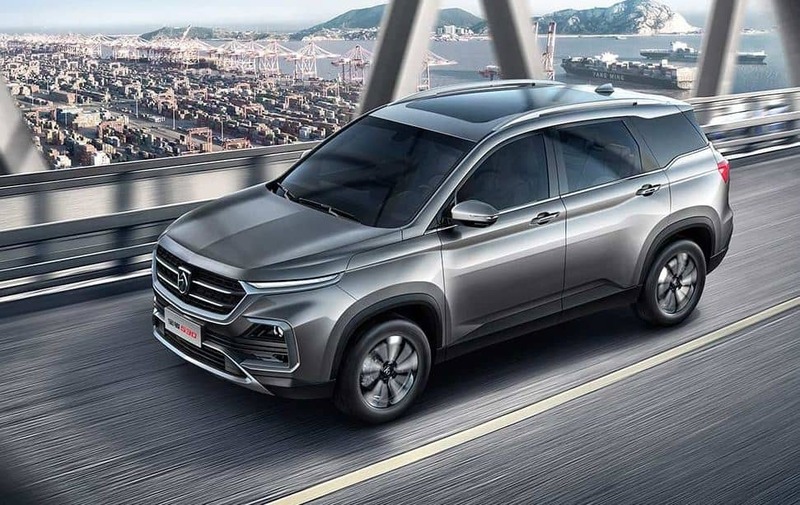 The Xpander is an MPV and from how it looks, it’s certainly going to be the most attractive one once it reaches India. In other countries, the Xpander received an overwhelming response which forced Mitsubishi to scale up their production! Once in India the Xpander will be going up against the likes of the Toyota Innova Crysta and the newly launched Mahindra Marazzao. If launched, the Xpander could certainly do wonders in our country. Leaving aside its functionality, the Xpander looks absolutely striking! It certainly has the potential to overtake the Innova and set new benchmarks in the MPV segment. The next car on our upcoming 7 seater cars in india is from the house of Japanese legend, Toyota. Toyota’s latest compact SUV, the Rush, has already created some hype in India with its supposed Indian launch. However, while Toyota has cleared it out that the Rush won’t be launching here in 2018, we estimate that it isn’t too far away from an Indian launch. 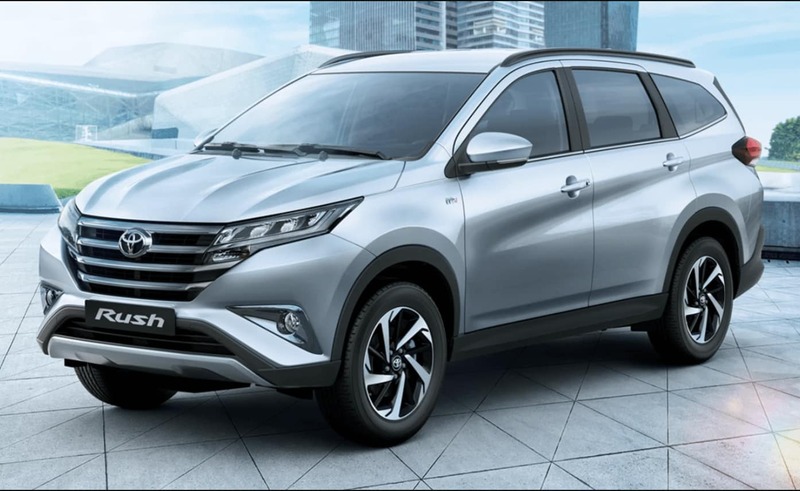 The Rush is a compact SUV and will be positioned as an affordable alternative to the Fortuner. The Rush looks very sharp and unlike other compact SUVs has a very bold and imposing stance. Even the aesthetics and design lines of the car are very reminiscent of the Fortuner. This is surely going to the give the Rush a lot of street presence on the roads. Once launched, it will go up against the Mahindra Scorpio and Hyundai Creta. Although Toyota hasn’t made an official announcement pertaining to its launch, we expect it to be launched in the first quarter of 2019. The last car on our list of upcoming 7 seater cars in india is from the house of recently resurrected MG Motors. MG Motors is buckling up for a grand Indian market foray. Already they’ve conducted several marketing drives and a dealer recruitment program across several cities. The initial reports suggested that the first MG SUV to hit the road is going to be a compact SUV which will rival the Creta. However, now the company has clarified that their first car is going to be a much larger car which may come with 3-rows of seats. This upcoming MG has already been sighted in heavy camouflage. MG is aiming to localize around 80% of the production to give it an edge over its rivals in terms of price. We expect that it could be strongly based on their parent company SAIC’s Baojun 530. While the Baojun doesn’t have a 3rd row of seats, we expect that the India spec models will be equipped with one. The upcoming MG will be going up against the Hyundai Tuscon, Jeep Compass and Honda CRV. If MG is able to competitively price the car, it could do wonders in our market.